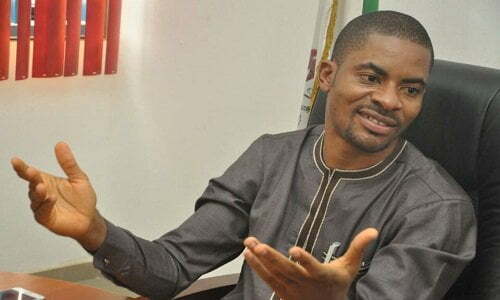 Popular social activist and co-convener of â€˜our mumu don doâ€™ crusade, Prince Deji Adeyanju, has been arrested by men of the Nigeria Police Force. Irked by the allegation of police involvement in the Tuesdayâ€™s debacle, Adeyanju took to his social media handles and accused the security agency of complicity. â€œâ€ªThis is why we protest at 11am today. #PoliceNotPoliticiansâ€. Wheres our freedom of speech! I swear the system is annoying. Why arrest him?